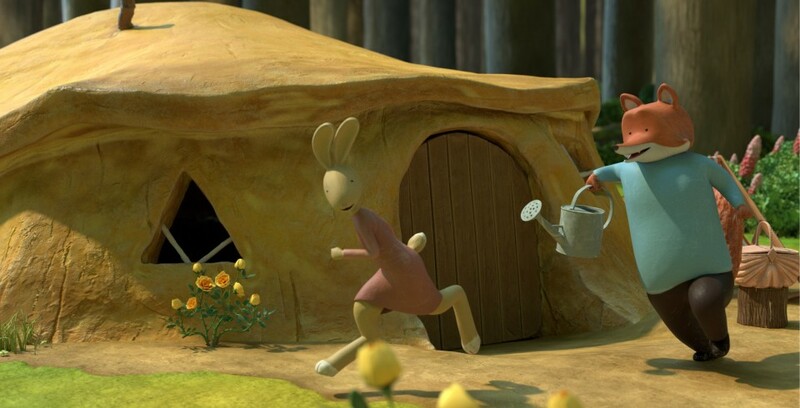 Follow the bright and cheerful adventures of the most unexpected forest friends imaginable. 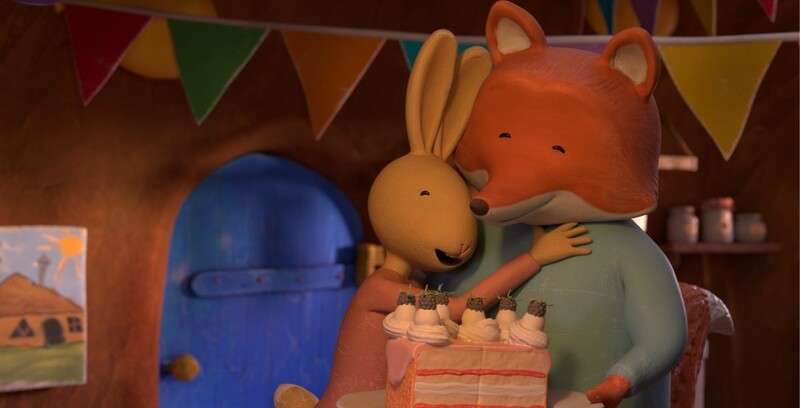 Fox has a taste for the finer things in life while his best pal Hare, is rather more responsible and gentle. They come up against problems of all shapes and sizes, along with the rest of the animals in the neighbourhood. There’s a sweet, innocent Owl, headstrong Tusk, a Ping Wing, and many more. With a little hard work, a lot of imagination, and the closest of friendships, they’re sure to get there in the end! An updated twist on the famous forest fables, brought to life through the hilarious and quirky personalities of the characters. The mix of clay and 3D animation gives it a uniquely traditional yet modern look.